2018 International Nonwovens Symposium - Liquid X Printed Metals, Inc. 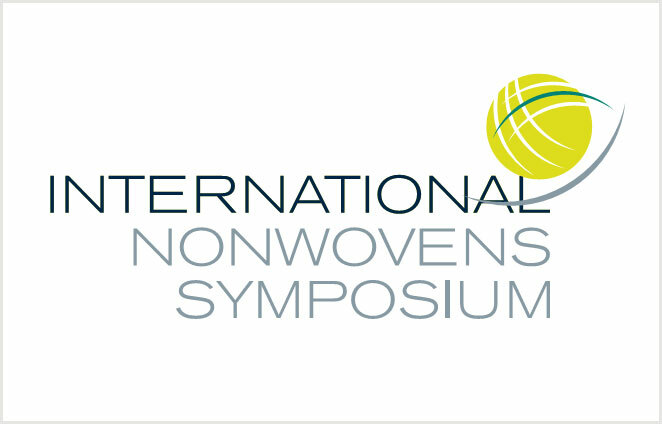 Attracting top level speakers and highly qualified professionals from across the nonwovens and related industries, EDANA’s 2018 International Nonwovens Symposium is the leading European event to learn about innovative technologies and industry developments. The Symposium includes top level speakers, including Liquid X’s Sales and Marketing Manager, Bill Babe. Babe is speaking on May 24, with the topic of conformal inkjet printing on nonwoven fabrics with reactive metal ink for e-textile applications. This work is a collaborative effort with Jesse S. Jur’s Department of Textile Engineering at North Carolina State University. For more about this event, please view EDANA’s website.